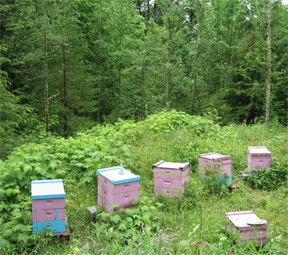 This entry was posted in Honey and tagged "what it means", board, Brookfield Farm, honey, Maple Falls, National, NOSB, organic, regulations, Standards, USDA, Washington. Bookmark the permalink. 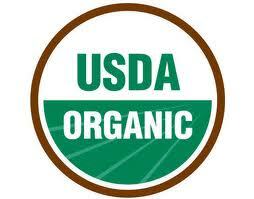 2 Responses to USDA Organic Honey – What Does It Mean? we own loose tea business, we would like to perchese wholesale. would you help us if you can.